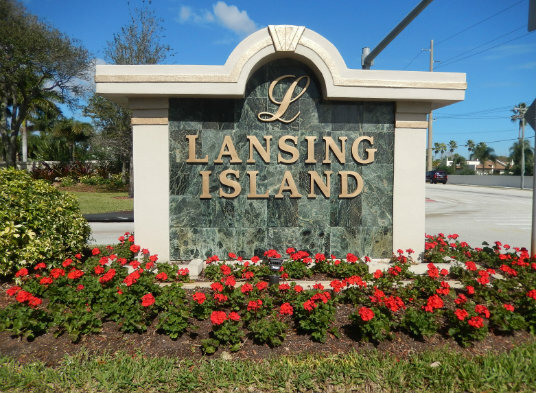 The exclusive neighborhood of Lansing Island is the epitome of opulence and luxury. The single entry point to this island community is guarded 24/7, offering residents the height of security for optimal peace of mind. Every home enjoys waterfront access to either the Banana River or the Grand Canal, and large lots (.75 acres+) give an estate like quality to each property. Amenities include a posh clubhouse, exercise facility, playground, and tennis courts, while HOA fees run around $400 per month. 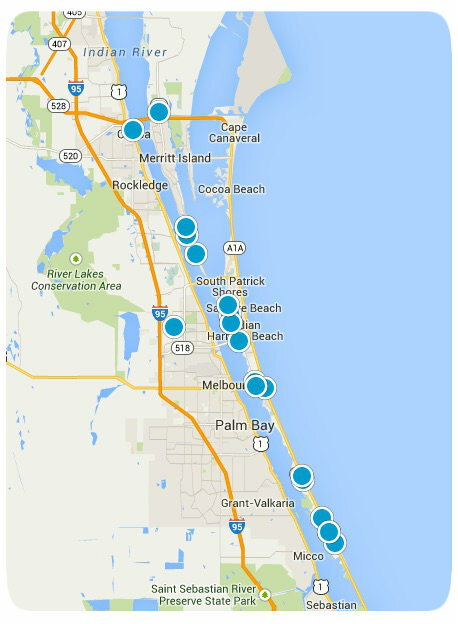 High standards and attention to detail set Lansing Island apart as one of the finest communities in all of the Space Coast.